So this Saturday we are going to try something a little different. Inspired by Stephen Hurley, the creative force behind Voiced Radio and Doug Peterson of This Week in Ontario Edubloggers fame, we are going to take our Voiced Radio show First Hand Stories to the Ottawa Edcamp. My partner and the creative soul of our show Heather Swail came up with this idea and fortunately, the organizers of this year’s Edcamp, Amy Bowker and Laura Wheeler liked the idea and are allowing us space to try this out. Quick aside – it looks a little like I am doing a bit of name dropping here and I guess I am, but these are all great people and I am linking you to their Twitter feeds – if you are not following these folks you really should be! So, how will this work? We are not sure. But it is a really good idea to give this a try. Radio broadcasting and podcasting are so easy to do now. We are totally caught up with the potential this medium is creating to build community and share ideas. What I am finding now is that many of my conversations on Twitter involve members of the Voiced Radio community. Now I have talked to many of these educators or we have listened to their broadcasts. 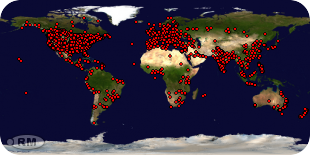 We have a closer connection through Stephen Hurley’s great education radio experiment. 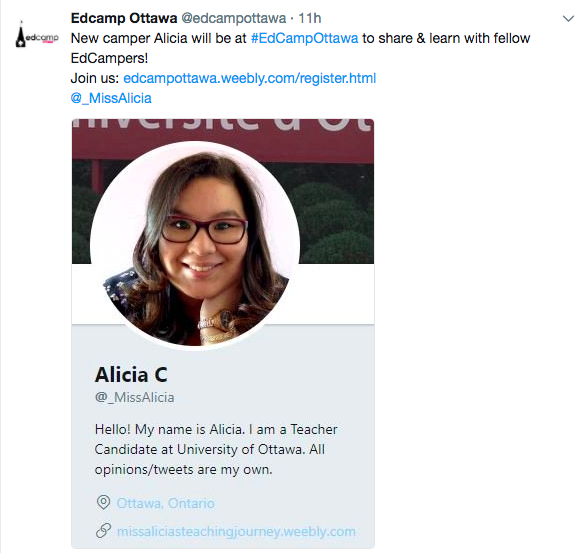 One of the great things about this upcoming Edcamp is that many of the participants are ‘new campers’ or teacher candidates at the University of Ottawa. Hopefully, we will get a chance to interview a few of these TCs. What a great way for us to get a sense of what teacher candidates are thinking this time of year. Do we have a topic. Do we have questions? Not really. This being an Edcamp we think it is probably best just to let things evolve, unscripted and unstaged. We do really hope that this little experiment will work. It would be great in the future to do some live remotes for Voiced. This one will not be live – still working on the technology. So, let’s see what happens. Let’s get more interviews done and more listeners for a great radio project. To see the full schedule for Edcamp Ottawa please see this link.